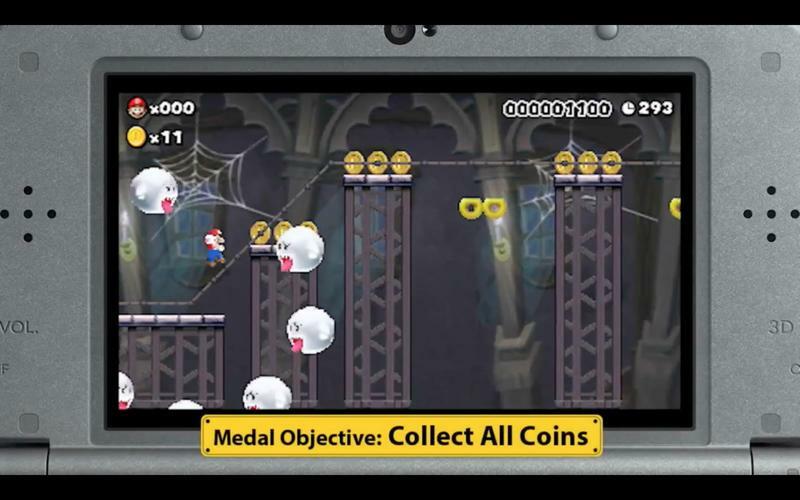 Super Mario Maker for 3DS ad says you can "Play Millions of Courses"
Super Mario Maker for Nintendo 3DS is a bit of an odd duck. Players can play 100 pre-made Nintendo courses. They can make their own courses. They can even share those courses with friends in local play. Online, though? No. 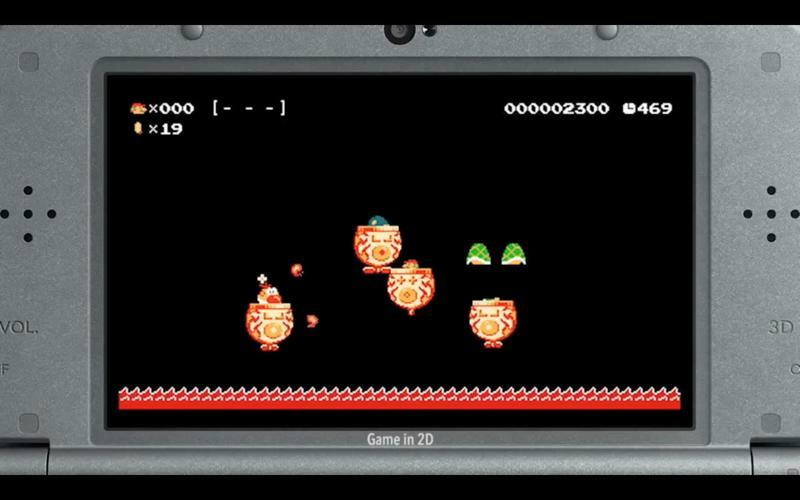 You can’t share or play Nintendo 3DS-made Super Maker Courses online. 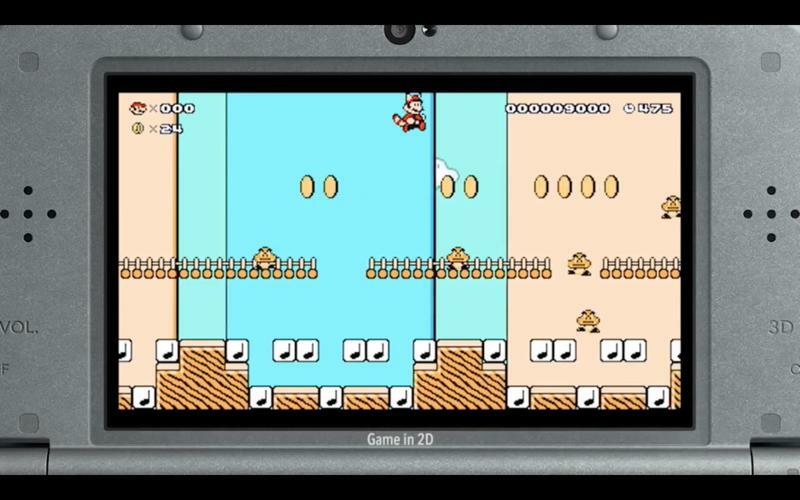 Nintendo’s released a new trailer that says you can play millions of courses in Super Mario Maker for Nintendo 3DS. Okay, how? 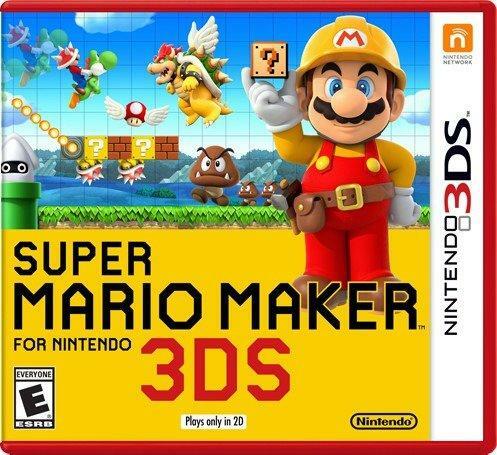 Super Mario Maker for Nintendo 3DS plays Wii U courses. It’s simple. If you want to get in on the “millions of courses,” you’ll need to get online with your Nintendo 3DS and tap into the already existing Super Mario Maker courses made by Wii U owners. The good news is that the catalog is absolutely huge, and there are some solid courses out there. 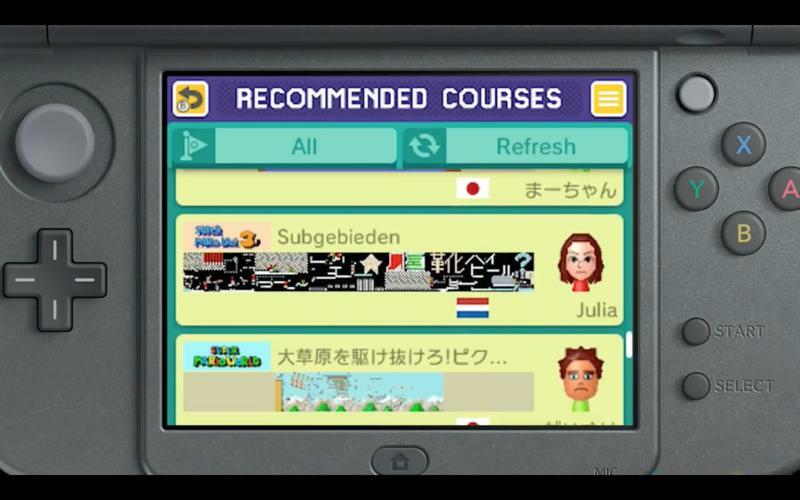 I just hope the 3DS version of Super Mario Maker features a stellar course searching tool. That would go a long way to get to the best of those Wii U-made courses.